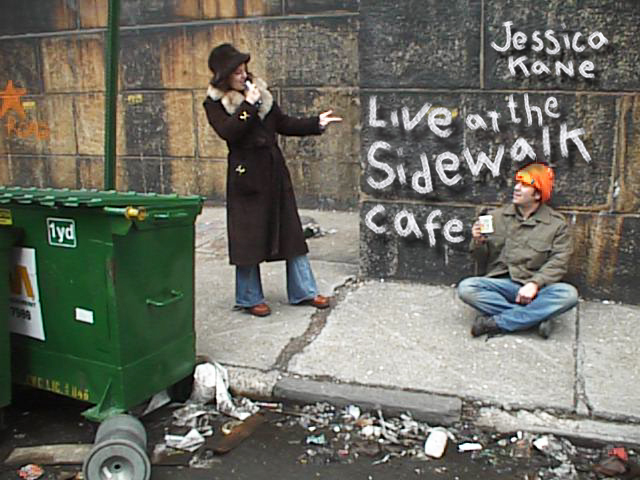 I was lucky to perform at the Sidewalk Cafe in NYC in the 90s. I did an improvised singing act and never knew for sure what would come out of my mouth. Sometimes nothing came out of my mouth and I stood there embarrassing myself. On this evening in 1998, I was accompanied by Jerome Rossen.